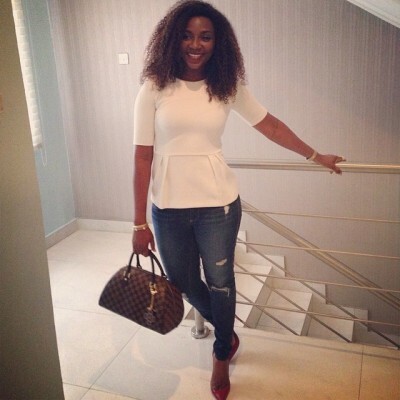 Home Entertainment Genevieve Nnaji hit 1 million followers on Instgram! Genevieve Nnaji hit 1 million followers on Instgram! Popular Nollywood actress, Genevieve Nnaji has now crossed the 1million followers mark on Instagram. The Screen Diva, who has been in the news recently for her new movie ‘Road to Yesterday’, now joins the likes of Davido, Wizkid and Don Jazzy who have over 1 million followers on the photo sharing platform. Genevieve Instagram profile Genevieve is also the first Nigeria female celeb to get 1 million followers, beating the likes of Tiwa Savage (868k) and Tonto Dikeh (606k) who are the closest in terms of followers….